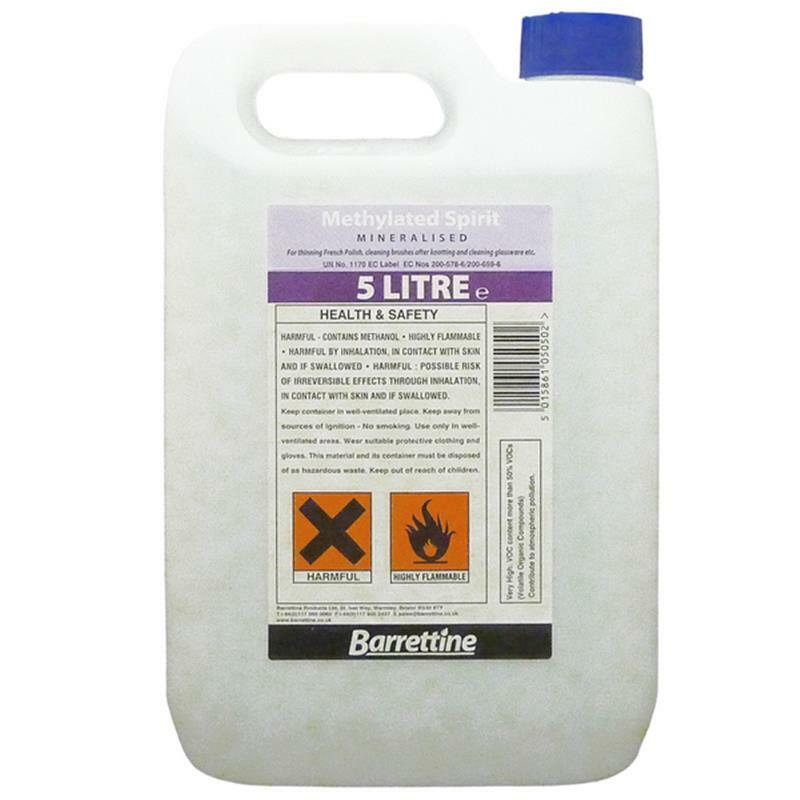 Barrettine Methylated Spirit - 5L. For thinning french polish, cleaning brushes after knotting, cleaning glassware etc. 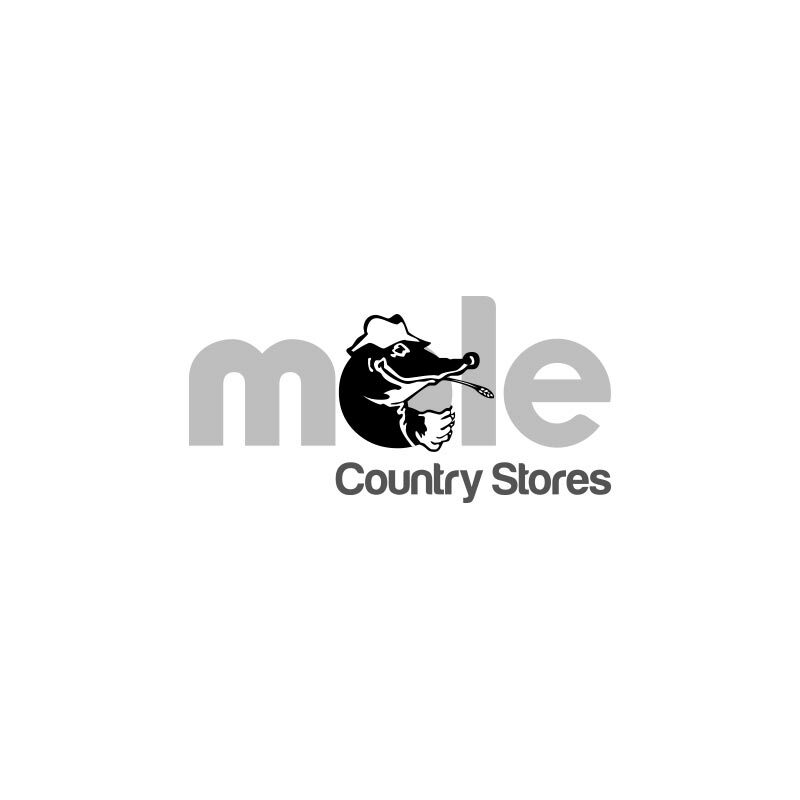 Can be used as a fuel in certain lamps (always check lamp instructions before use).